Here at ImageChef, we carved out the perfect tool for you to just say hello, or more. 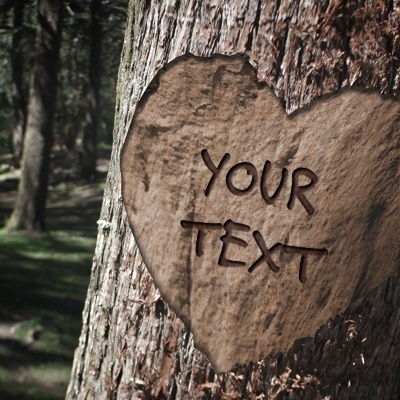 This effect will custom engrave your message right into a tree. No trees were harmed in the making we promise!